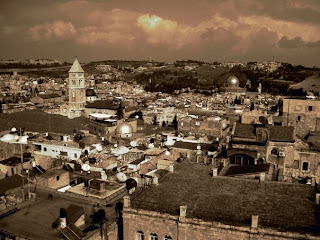 As I kick off the first real travel post on this blog, I'd like to start with a city that is very dear to my heart: Jerusalem. EVERYONE should travel there if you have the chance. And, yes, it is safe. While it is true that Jerusalem is home to the world's three largest religions and many travel there for spiritual purposes, Jerusalem holds a top spot in my heart for a different reason. 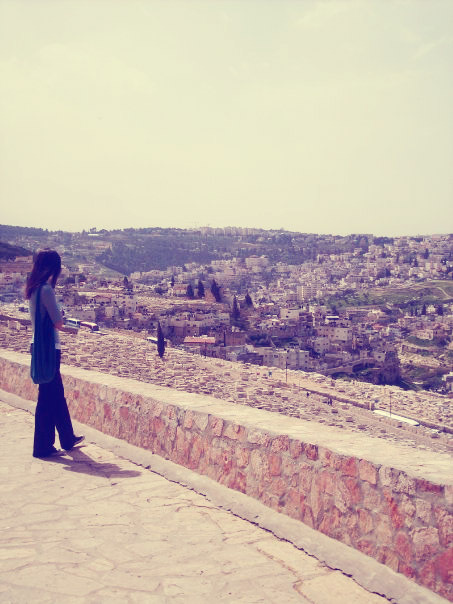 Jerusalem taught me about people and perceptions in a way that has influenced my everyday life. It taught me that perceptions can be the difference between a smile and a frown, a friend and an enemy, life and death. Walking down the streets in Jerusalem, you can feel tension. There is no doubt about that. But when you look beyond the perceptions and into people's eyes, you see the warmth and you feel the love. You experience the beauty of a warm welcome and you feel appreciated. In turn, you start to give off these good feelings too and you become a better person because you stop judging people for what they are on the outside and start appreciating them for the way their hearts can sing to you (even when their words can't due to language barriers).